Hello there. 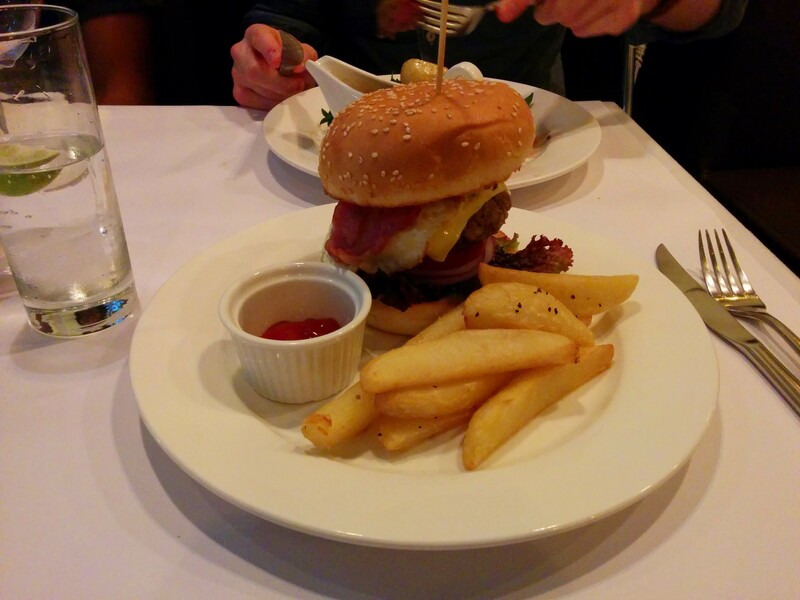 I’m a burger lover and is now based here in Hong Kong. Nice blog you got there. =) Anyway, I know wagyu beef. I’ve tasted one from wagyu resturant in Central. I haven’t tried Bresola’s burgers but don’t you think it’s quite pricey? I know an affordable joint that sells tasty beef burgers. Have you tried Double D Burger before? (http://www.doubledburger.com/#findus). Their best seller costs just 80 HKD. Hi, yes I’ve have tried Double D’s burger and my opinion on it will be out soon. I’d say on average a burger in Hong Kong is around 120.00 HKD – Double D’s Single D burger is 80.00 HKD but add bacon and fries to that and the price goes up, closer to Bresola’s 140.00 HKD. Both of these places are also quite different and offer different burger experiences, in one of them you ‘grab a bite’ in the other you ‘have dinner’. Thanks for the insight fkskovmand. I really appreciate it. Well, yes. You’re right there. I’m now thinking about dropping by at Bresola. Will let you know if this one can beat Double D Burger in my heart. Haha.